South Africa’s Sibanye-Stillwater (JSE:SGL) (NYSE:SBGL), the precious metal miner target of several lawsuits over mounting deaths at its operations, said Friday it has inked an agreement with Canada’s Regulus Resources (TSX-V: REG), and its newly formed subsidiary Aldebaran Resources, to jointly unlock value at the Altar copper-gold project, in Argentina. Under the terms of the deal, Sibanye’s wholly-owned branch Stillwater Canada will enter into an option and joint venture with Regulus’ newly formed Argentinean subsidiary Aldebaran Resources. This company, in turn, will have the option to earn a maximum 80% interest in a division of Stillwater Canada – Peregrine Metals, which owns Altar. 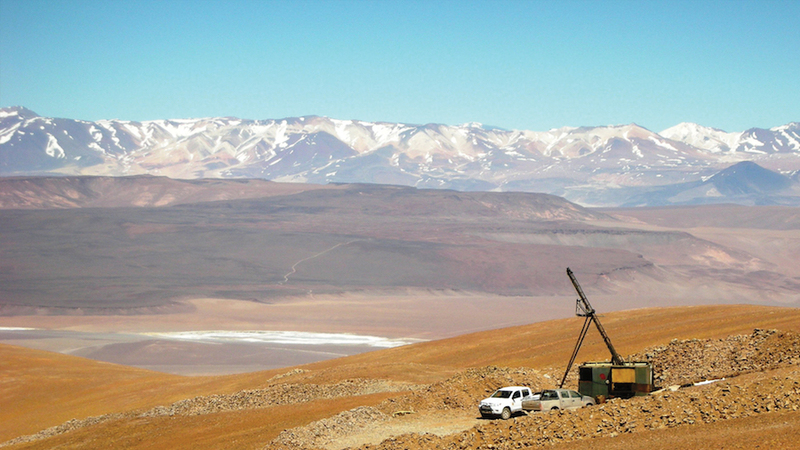 Vancouver-based Regulus will also spin out its Rio Grande copper-gold project and other early-stage mining assets it has in Argentina to Aldebaran, including the drill-ready Aguas Calientes gold-silver project. 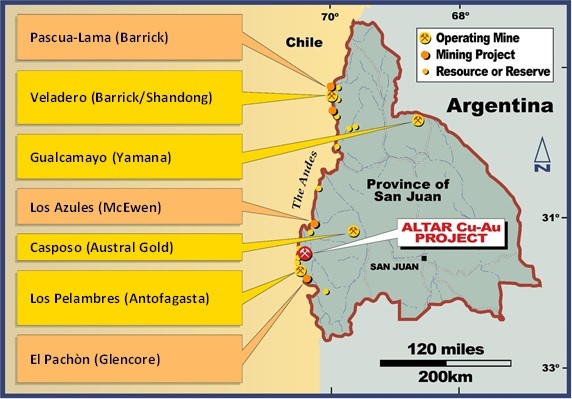 The Rio Grande project, in the north western Salta province, is located along the NW-trending Archibarca Lineament, which also controls the location of the BHP’s Escondida copper mine in Chile, the world’s largest.